This triple CD made us realise how much times have changed. It’s not that the tunes are bad — far from it, it’s an excellent compilation — but we remembered the first time we heard Oh Yeah by Yello. It’s a catchy little tune and one you’d want to hear over and over, but back in the 1980s how did you ever find out what that catchy tune was? No Shazam, no internet, no YouTube, no Soundcloud. It was a frustrating wait until we saw Ferris Bueller’s Day Off, heard it played and waited for the credits at the end. How times have changed: today, you could hear it, Shazam it, download it and listen to it within a minute. Bitter memories of a pre-digital age aside, this is a marvellous compilation and there’s not a duff track. It’s got all our favourite tunes from back in the day, the only thing missing from our collection of 12-inch singles being Dead Or Alive’s You Spin Me Round (Like a Record). 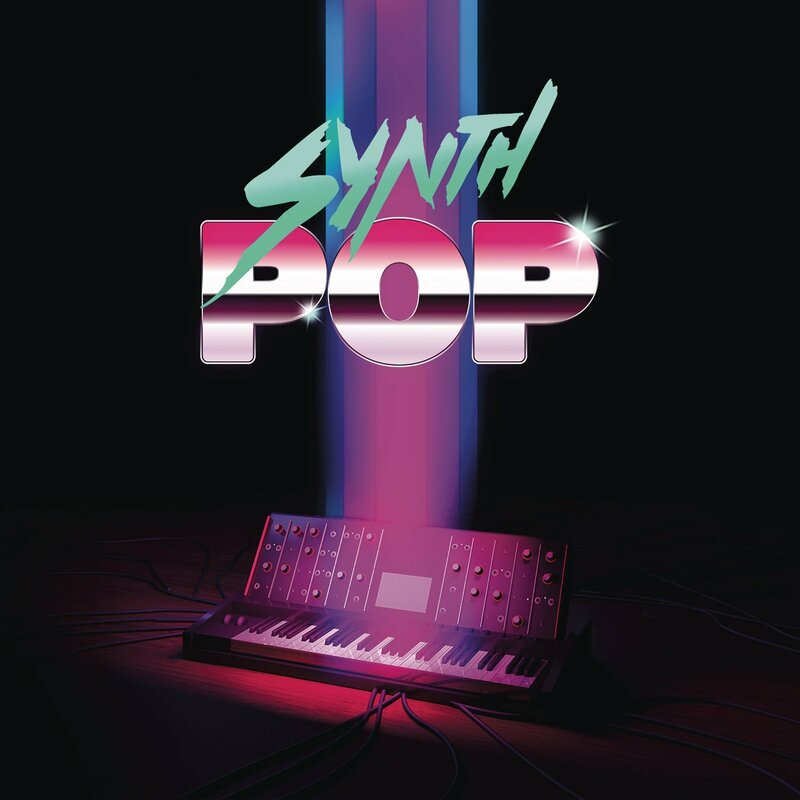 Otherwise, think of your favourite tune using synthesisers and it’s probably on here whether it’s the Human League (Don’t You Want Me) Gary Numan (Cars) Donna Summer (I Feel Love) Kajagoogoo (Too Shy), plus Blue Monday. Then there are the wacky one-hit wonders such as Flying Lizards (Money) the aforementioned Yello and Landscape (Einstein A Go-Go). The nearest to naff is the Theme From Axel F, but that’s the last track on CD1, so it doesn’t matter. Very highly recommended, the soundtrack for many a barbecue this summer, we suspect.